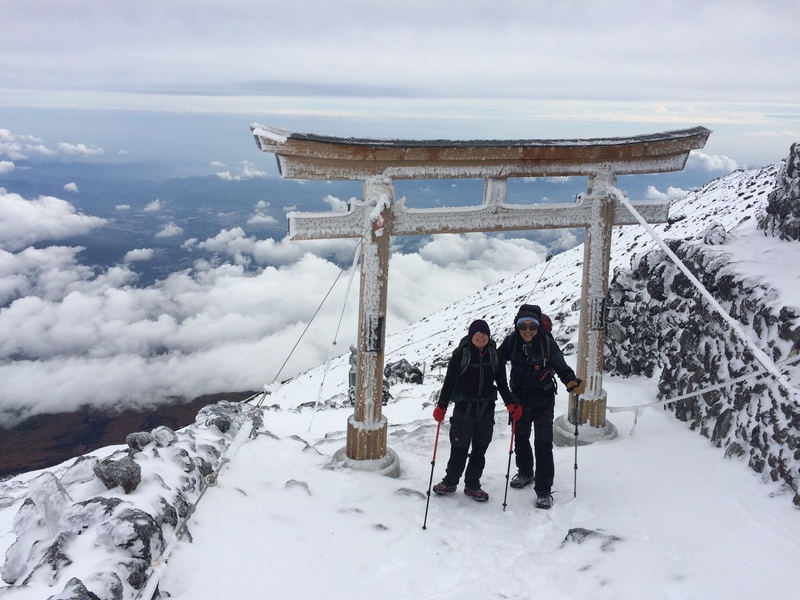 Climb the iconic Mount Fuji (3766m), the highest peak in Japan, with this 1-day guided ascent along with JMGA-certified guide Chikako. Mount Fuji (3776m), the highest mountain in Japan, is a sacred mountain and one of the most iconic symbols of this fascinating country. 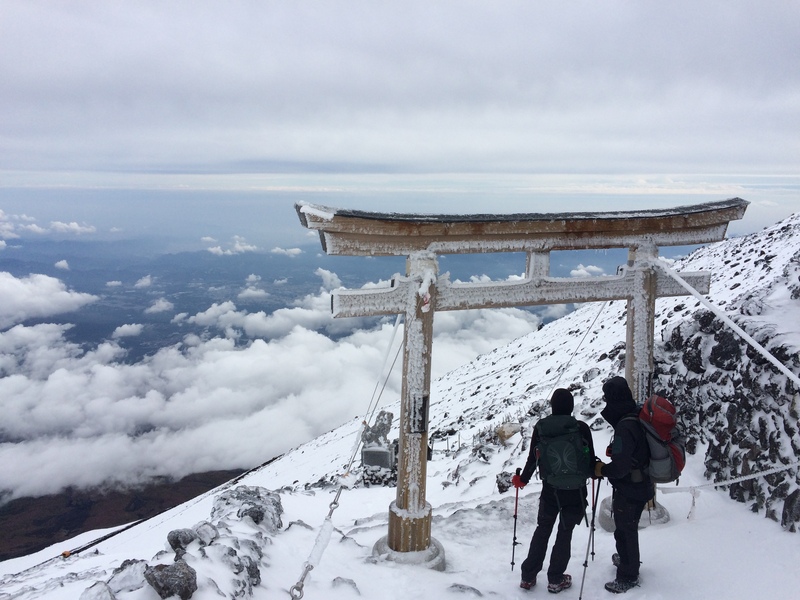 I’d like to invite you to join me for a 1-day off-season climb, to enjoy all the natural beauty and peace Mount Fuji offers at this time of the year. 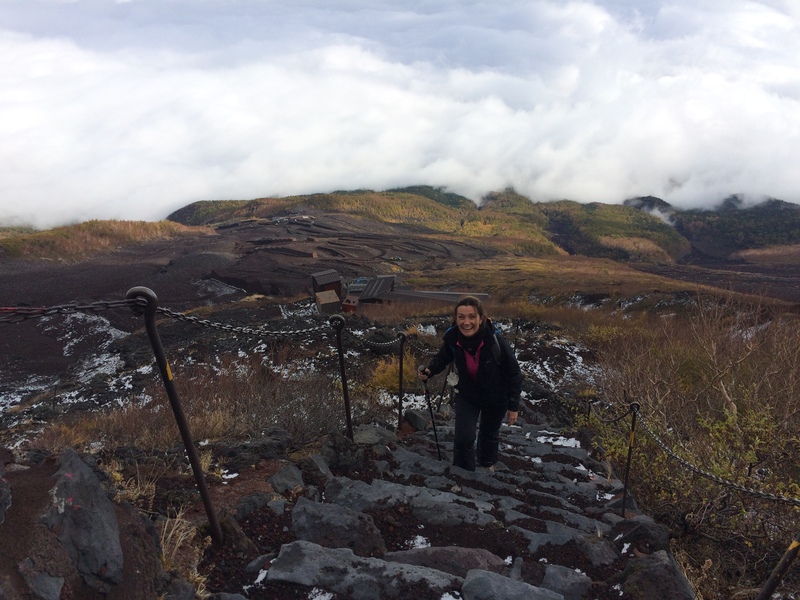 The ascent of Mount Fuji is as very popular trek during summer, so we would avoid the crowds. 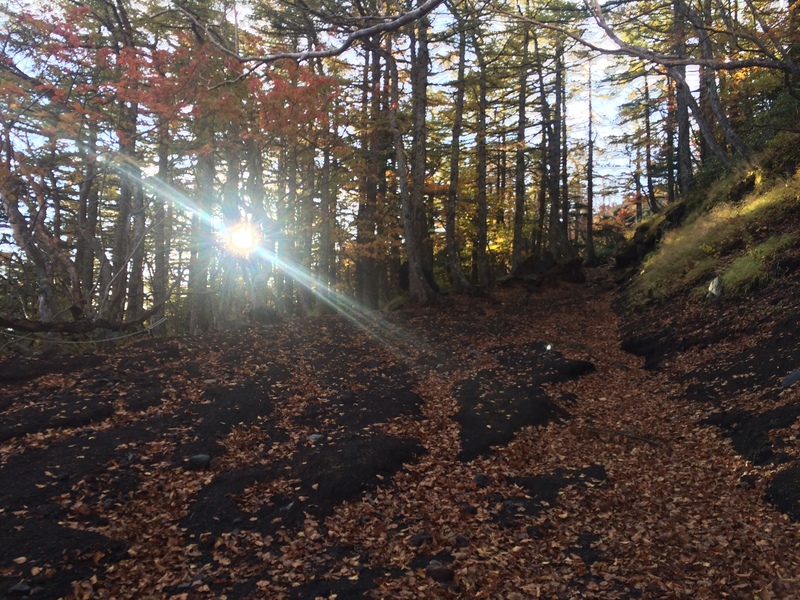 Climbing Mount Fuji during the off-season offers a more relaxed and peaceful approach, with less people on the trails. This tour is available from early June till June 27th, and from September 10th till middle of October. Please note in June I can take up to 2 people on this tour, depending on how much snow is left on the trails. In September and October the guide ratio is up to 4 people. I will pick you up from your hotel around 5:00 am and we will begin to climb in the early morning, around 6:00 am. Once we reach the summit, we will be rewarded with amazing views. We will be back around 5:00 pm. Please note you need an intermediate fitness level to join this tour. 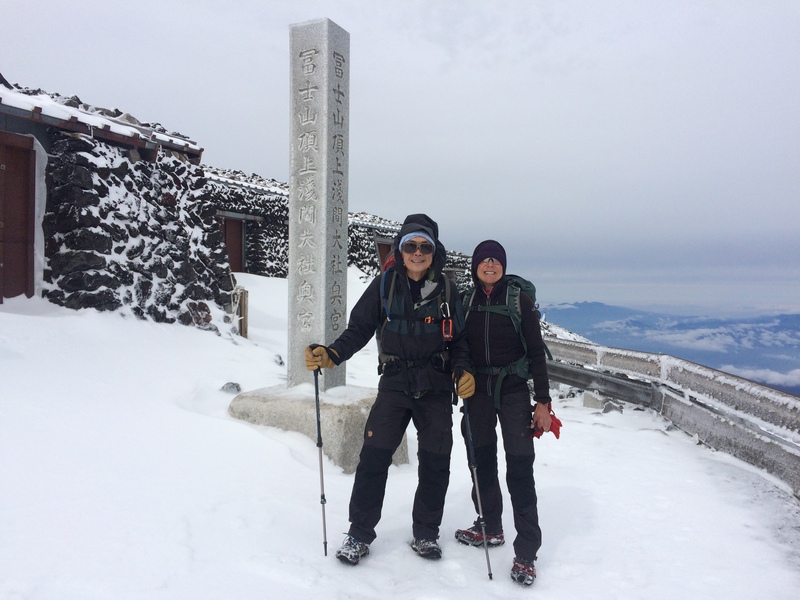 If you want to join me on this 1-day climb to this symbolic mountain in Japan, just send me a request and we will start planning your Mount Fuji ascent. 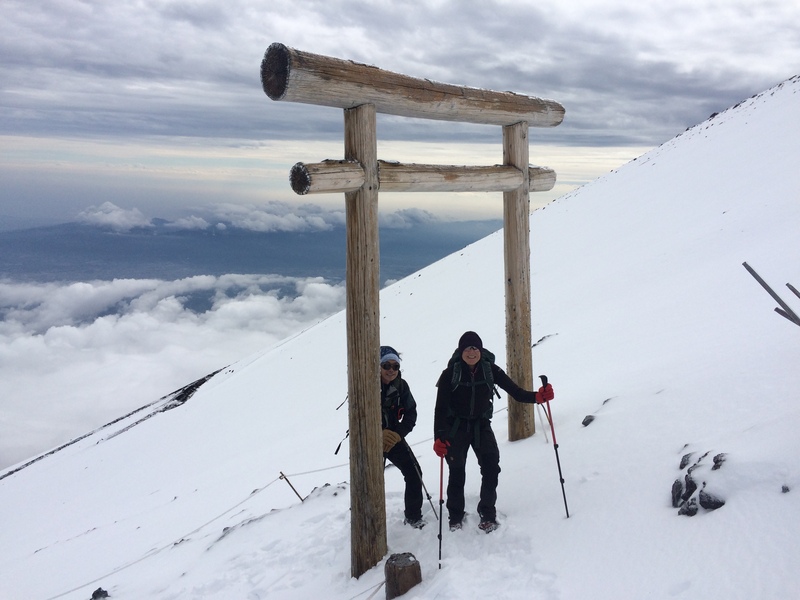 If you’d prefer to come in the summer, check out my Mount Fuji 2-day climbing tour. Transportation can be arranged for an extra cost of 5,000 JPY. You might need to have crampons and trekking poles (or Ice axe) depending on snow conditions. 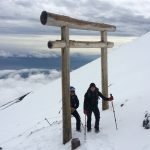 I am a Mt Fuji guide and a backcountry ski guide, certified by the JMGA. 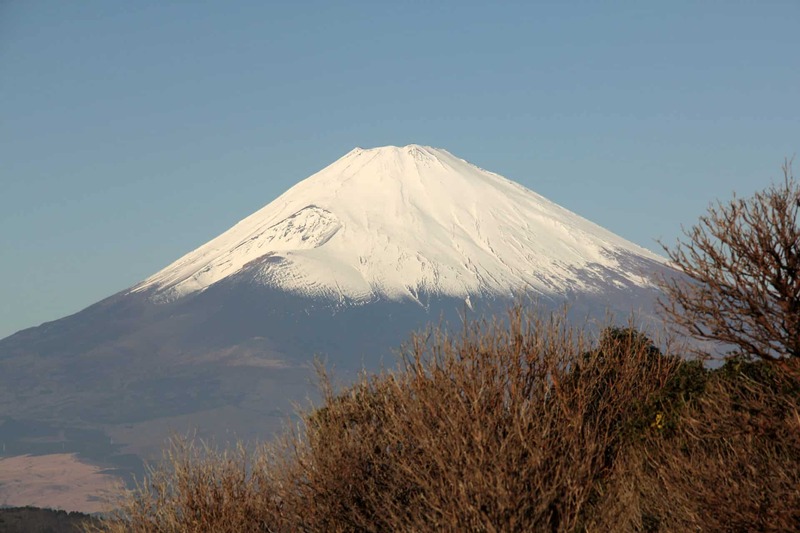 I was born in Tokyo but currently live in Fuji-Yoshida city, located at the foot of Mt Fuji. 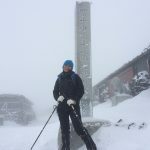 Teaching was something that interested me since my school years, and thus chose to join a specialized college for coaching, instructorship, and sports biology, where I also started climbing and skiing in the mountains. 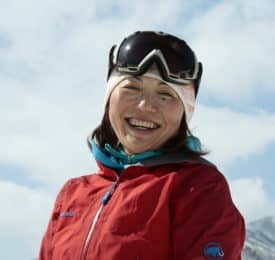 After my graduation, I worked as a ski patrol for 10 years, 5 of which I worked through the year - Hakuba in the winter (of northern hemisphere) and in Methven, New Zealand in the summer (of northern hemisphere), and a backcountry ski guide for 10 years. 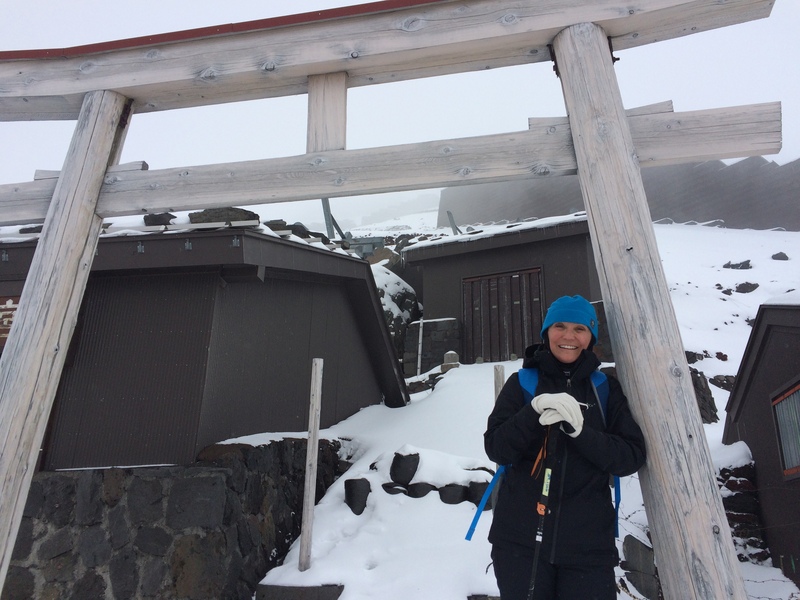 My main and favourite field of guiding is on and around Mt Fuji, but backcountry skiing is my favourite mountain sports! 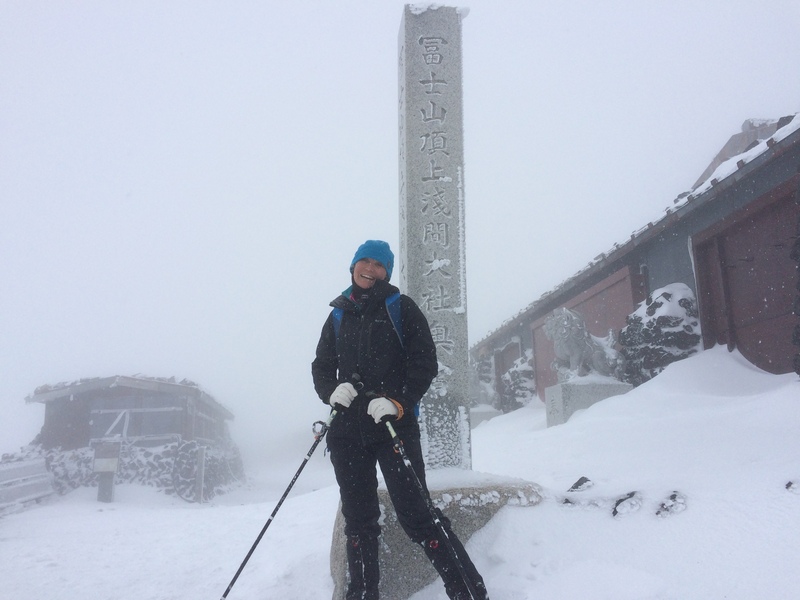 I guide backcountry skiing mainly around Hakuba areas but also have been a guide in Hokkaido for 2 years, and know Furano and Niseko areas very well. 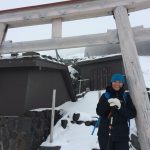 I also currently teach Japan Avalanche Network level 1 courses on avalanche risks and safety. 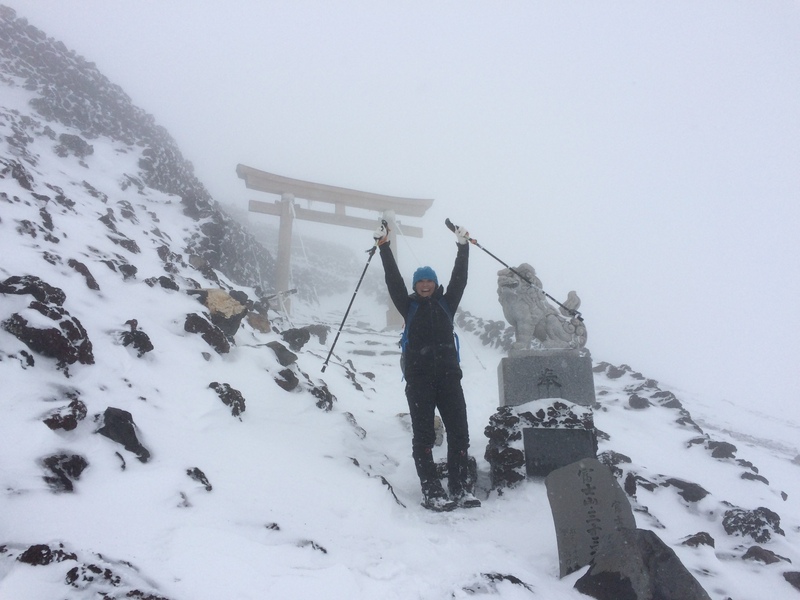 I also enjoy rock climbing in my free time and love to share with you the beauty of the Japanese mountains through my favourite guiding routes, let it to be in trekking the mountains, snowshoeing with an onsen stay or backcountry skiing in Hakuba areas! For me, mountains are a part of my life. It teaches me upsides and downsides of life, and I want guests to join me in this environment to realize the conveniences that surround us in our ordinary life and to be grateful of everything that lets us live. I guide visitors from abroad quite frequently. Contact me if you’re also up for fun mountain adventures!! in the search/selection phase and also in settling the agreement with the guide. Chikako is an amazing guida and a wonderful person. She is competent, attentive, friendly and very experienced. It was a pleasure to spend the day with her: she made the hike interesting and rewarding. 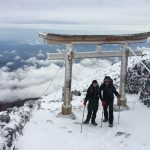 The Mt Fuji hike is quite challenging, especially the last part of the ascent because of the snow and the steep incline but mostly the descent is nerve wrecking (in a nice way) because it is entirely slippery because of the type of terrain. with you and learning more about Mt. 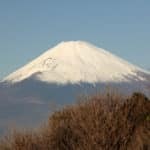 Fuji, Japan, Japanese culture, Japanese religion, other things to do in your beautiful country, etc. Thank you also for picking us up at our hotel, for letting us use your crampons and for helping us return what we rented from Yamarent. Please feel free to use us as a reference if any of your clients want to know about our experience with you. Will easily give you a 6 star rating on a scale of 1-5. Would love to come back and do a trip with you in the Japanese Alps. By the way, I never found the big sushi with shrimp and mayo. Gotta believe Norm ate it. His cold is better, though, so letting him have it is the least I could have done. Hiking - 2 days - Interm. Nature Discovery - 3 days - Interm. Hiking - 1 day - Interm.